This is the 'home' page for BIBLE EXPLORATION. 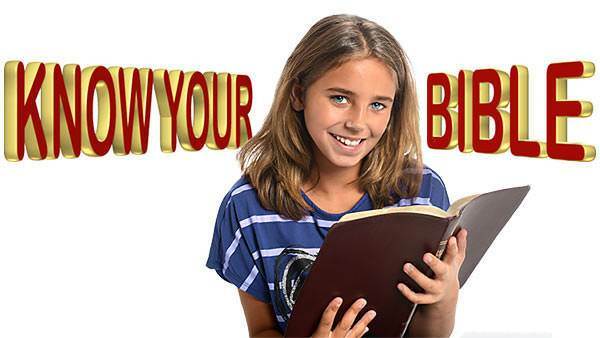 You'll find links to over 240 Bible lessons for all ages on this page. If you have NOT REGISTERED YET we encourage you to do so because that's the only way you'll know if your quiz answers are correct. Registration will also make special certificates available to you as you earn points doing your lessons. Register HERE. To continue your lessons from where you left off, click on "My Bookmark". If you're interested in more Bible materials, take a look at the Illustrated Bible — downloadable Bible portions with illustrations and audio narrations at give-away prices; can be burned to DVD and freely distributed; ideal for Sunday School classes etc. 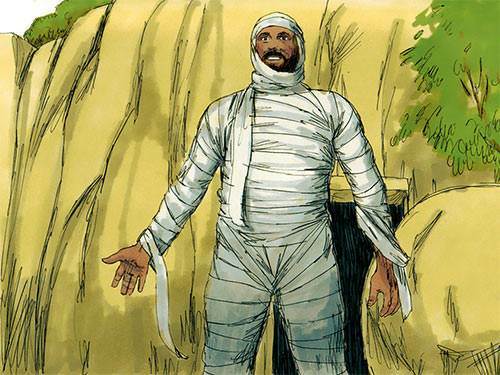 Another great resource for illustrated Bible stories, available in various downloadable formats, is Free Bible Images. Here are lots of free Bible lessons which will help you become better acquainted with the Bible, God's Word to us, and discover valuable truths for living life. As you will see by the descriptions, many of these are geared to children but even more are meant for teens and adults. Enjoy discovering what God wants you to learn today! 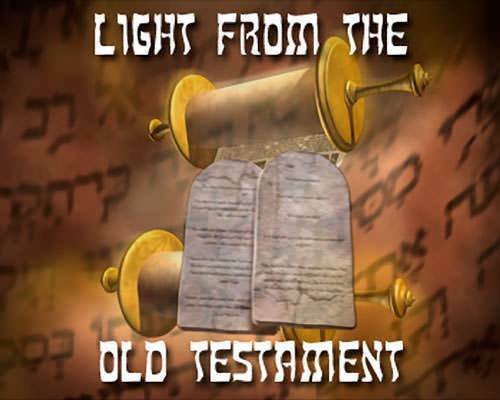 These Old Testament stories, made for children, teens and adults, are self-running presentations with narration. They are all in VIDEO mp4 format and run about 10 minutes each. Begin by clicking on the Lesson 1 link below (please begin with LESSON 1 especially if you intend to do the questions). After you have gone through each lesson in its video version you can return to this page and click on the relevant "Quiz" link to do the questions for that lesson. This is a multi-level series of lessons geared to different school grades. Each set contains 24 lessons taking the student through the Bible by picking up stories from Genesis right through to the Gospels and Acts. 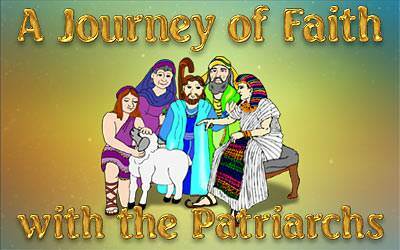 These stories, based on Bible passages but adding imaginative scenerios, are designed to acquaint children with Bible stories and characters. At the present time, Level 1, Level 2, Level 3 and Level 4 (basically for grade/primary 1, grade 2, grade 3 and grade 4 children) are available online here. This series from The Mailbox Club presents valuable insights and applications from Genesis and Exodus. Each lesson is in multiple parts. This Course, for mature teens and adults, will help you understand the unity of the Bible and the themes and basic content of its 66 books in 10 interesting and unique self-running audio-visual presentations. Each lesson contains narration and graphics lasting 15-20 minutes. Original material is from a Moody Institute of Science presentation copyrighted © 1962 by Moody Bible Institute, updated and adapted for web use by UB David & I'll B Jonathan, Inc. IMPORTANT: you should have a high-speed Internet connection in order to view these easily as the video files are large. The 39 books of the Old Testament Scriptures provide the crucial background and foundation for the coming of Jesus Christ in the New Testament. Without the Old Testament we cannot understand God's plans and purposes as He works out salvation history through both Testaments. 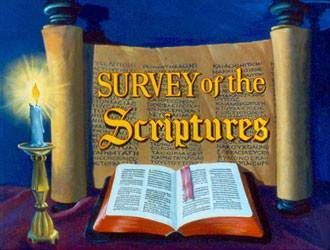 This 10-hour survey course will introduce you to all 39 books in an interesting devotional overview style with lots of graphics to aid understanding. Each session is a self-running audio-visual presentation produced by Rev. Brian Cummins (former WebServant for this website) and can be viewed online or downloaded in MP4 format (as well as MP3 audio only, plus PDF versions of the scripts). Sessions run between 7 and 17 minutes long with an average of about 11 minutes each so you can tackle this series in bite-sized chunks. Depending on your Internet speed and what device you're using, you may need to pause the videos from time to time if the video stops running, in order to give the download time to catch up. 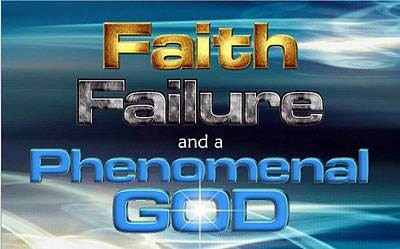 This in-depth series on Abraham, Isaac, Jacob and Joseph will help you understand better the nature of faith and your walk with God. 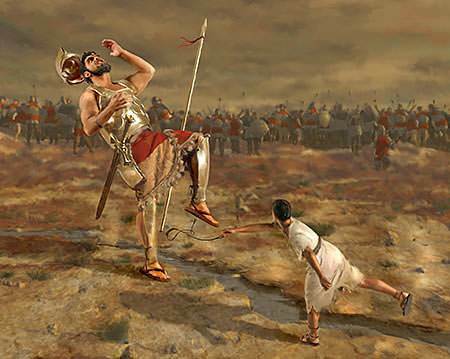 These are some of the most memorable personalities in the Bible, with fascinating stories and significant lessons for us. Each session is a self-running audio-visual presentation produced by Rev. Brian Cummins (WebServant for this website) and can be viewed online or downloaded in MP4 format (as well as MP3 audio only, plus PDF versions of the scripts). Sessions run between 5 and 16 minutes long with an average of about 10 minutes each so you can tackle this series in bite-sized chunks. This in-depth study of an entire Old Testament book is intended for mature teens and adults. It will provide you with many practical principles for living the Christian life as we explore the fascinating stories of Israel's "Dark Ages". Each session is a self-running audio-visual presentation produced by Rev. Brian Cummins (WebServant for this website) and can be viewed online or downloaded in mp4 format. Sessions run between 8 and 18 minutes long with an average of a little under 13 minutes each. Scripts of each session are available in PDF format and audio-only (mp3) files can also be downloaded from each session page. This series is an exciting journey into the Scriptures, looking at some of the well-known (and not so well-known) personalities in the Word of God. These lessons are intended for teens and adults, giving brief but comprehensive studies of 58 Bible characters, with many practical applications. 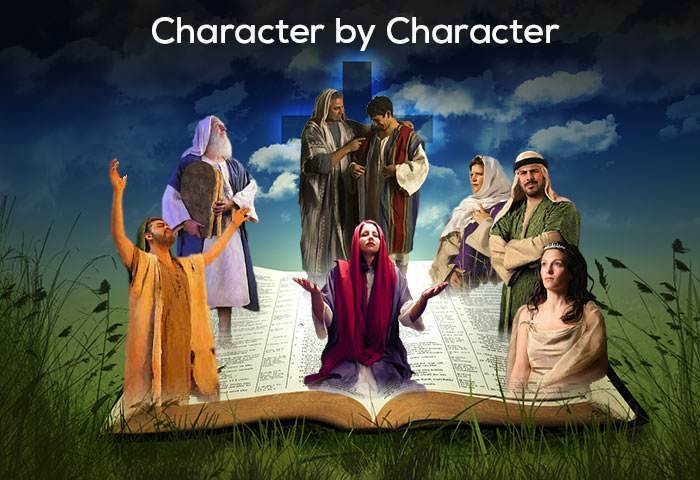 You will not find any more rewarding or fascinating experience than to trace in the lives of Bible characters the amazing interplay of divine providence with human personality. This long course of 55 lessons is divided into four sets. Series 1 covers 15 personalities from Adam and Eve to King Saul. 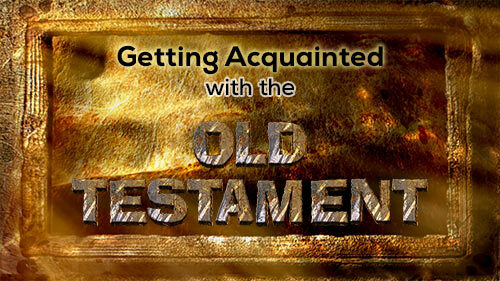 Series 2 completes the Old Testament from David to Zechariah. 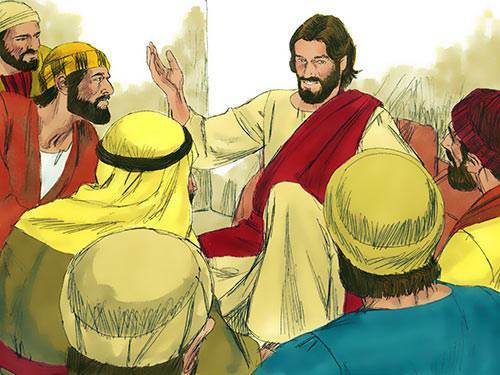 Series 3 begins the New Testament with Matthew and goes to Andrew. Series 4 completes the New Testament with 14 characters from Stephen to James. "Developing young people after God's own heart." U.B. David + I'll B. Jonathan, Inc.